A meditation on Newtonian mechanics, ‘life-history theory’, and optimal bus networks. Casinos, helicopter money, and the illusion of validity. A meditation on cultural Darwinism, evolutionary theory, and cross-country running. What is cultural evolution like (PDF). Return to the Hanging on to the Edges homepage. A meditation on the highs and lows, the longs and shorts, of academic life. Staying in the game (PDF). Return to the Hanging on to the Edges home page. Reflections on culture, agency, and Herb Gintis’ Indiviuality and Entanglement. 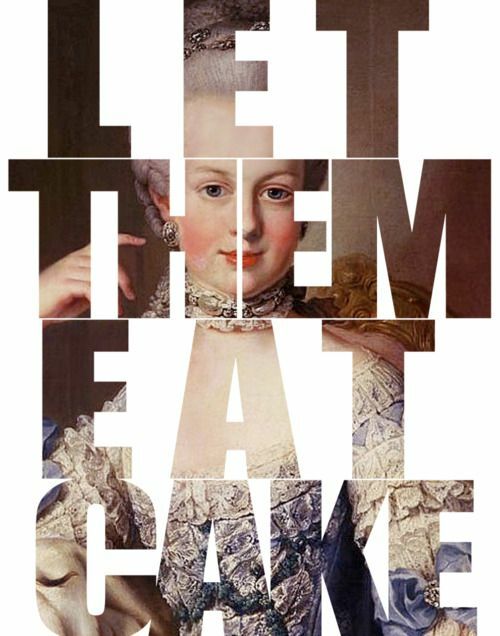 HOTTE #5: Let them eat cake! Reflections on hunger and food; their importance in explaining behaviour; their insufficient visibility in the contemporary human sciences; what peer reviewers don’t like; and the strange things we choose to focus on in our research.